Award Winning Team for Southern Homes of The Carolinas 2012 1 2014!! Top Producer in Transactions and Sales Volume!!! The Martin Real Estate Team prides itself on helping every person by giving You options to suit Your various Real Estate needs. We started as a Company called 389Listing, Inc. which offered "FSBO" ~ For Sale by Owner Services, but have now evolved into much more than that. We no longer offer those FSBO Services, but instead have transformed Full Service Lake Norman Home Listing and began a new Team to maximize our Sales potential. Not only with Listings, but also to gain more Clients, Buyers and Sellers alike, and provide an even better overall Customer Service Experience. 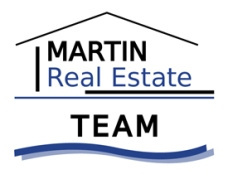 The Martin Real Estate Team also works with Lake Norman Home Buyers ; where We represent You as Our Client to help market and negotiate Your home sale. We offer a very aggressive way of marketing your home listing with the most popular tools that people use today to find Real Estate for Sale...The Internet. 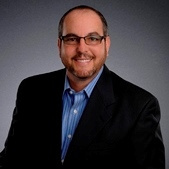 Kevin Martin (Team Leader and Internet Sales Manager) heads this up for his Team. We have www.MartinRealEstateTeam.com | www.ExploreLakeNorman.com | www.ExploreCharlotteHomes.com | www.LakeNormanRealEstateHomes.com | www.LakeKeys.com | www.LakeNormanRealEstateListings.com ~ 6+ Real Estate Websites for 1 Team!!! Plus 9 other Internet Advertising Resourses. We can launch Your Home For Sale all over the internet for increased exposure. Find that in another Real Estate Team. 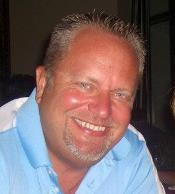 Over 10 years of Real Estate Experience in the Lake Norman Area. ABR Credited. 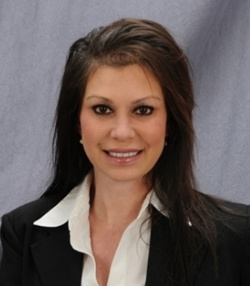 Melissa is our specialist for Lake Norman Home Listing. She will provide you with everything you need to know on how to sell your home as well as providing you the List price so your Home Sells quickly. Tanya is one of the few true Charlotte natives, growing up on the south side of Charlotte, NC Real Estate when Ballantyne and Carolina Place Mall were only farmland. After attending college out of state she returned to Charlotte, this time living in the University area where she witnessed the explosive growth of subdivisions like Highland Creek Homes and Skybrook Homes for Sale in Huntersville. Today, she resides in the Lake Norman area where she and her husband enjoy lake life to the fullest and has a unique specialty for selling Denver, NC Homes for Sale. 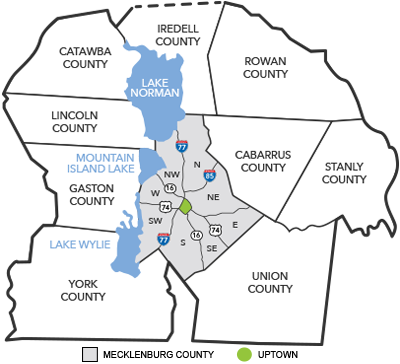 Has been a Lake Norman Resident since 1999. Specialist in working with both Buyers and Sellers. The Martin Real Estate Team of Lake Norman Realtors covers a wide area of Real Estate and work hard to service any and all Customers. 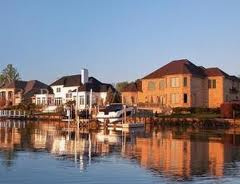 One of Our Main areas of focus and experience is in Lake Norman Waterfront Condos for Sale. This can be a very diverse area for many of Our Clients. As if you can imagine having a Condo of modest price sitting only a few short miles away from a Million Dollar Waterfront Homes on Lake Norman for Sale. These Lake Norman Towns include: Cornelius, Davidson, Mooresville, Sherrills Ford, Denver NC, Huntersville, Troutman, Statesville. Lake Norman Real Estate for Sale - Homes | Condos | Townhomes - Popular Real Estate for Sale around Lake Norman Homes are Cornelius Condos and Davidson Waterfront Condos for Sale. But there are many popular Subdivisioins that we want to mention. These include Single-Family Homes and Condos. 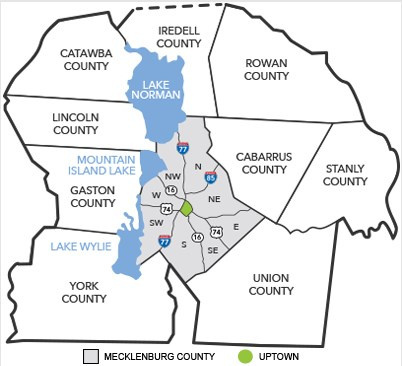 Please click here for a quick glance at many of the surrounding Lake Norman Subdivisions. Search for Real Estate - The Martin Real Estate Team has a wonder Search Engine to look for Real Estate available on the market. Our Engine updates every night to give you the most up to date lists available.